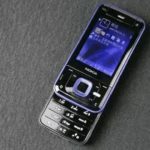 The Nokia is a quite popular brand, so it doesn’t wonder when mobile phone makers are using it in a marketing purposes. 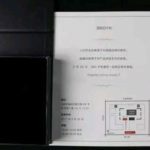 Meizu did it almost 3 years ago, by using Nokia 1110 for promotion of its M2 device. If Meizu can do it, why can’t other manufacturers. 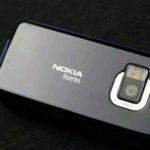 Latest usage of the Nokia name for the promotion of other products could be seen in 360’s marketing campaign for their latest smartphone. Somehow, by pure coincidence, they named the phone series with the letter N, and promoted the latest model with the slogan N SERIES, ONCE MORE. 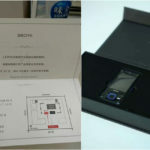 But the coincidence doesn’t stop there, since the media invitation box contained the (partially) operational Nokia N81, an iconic Nokia model from 2007. I don’t want to get into details of 360’s new device, but they suggest it could bring the N Series name back to its former glory. 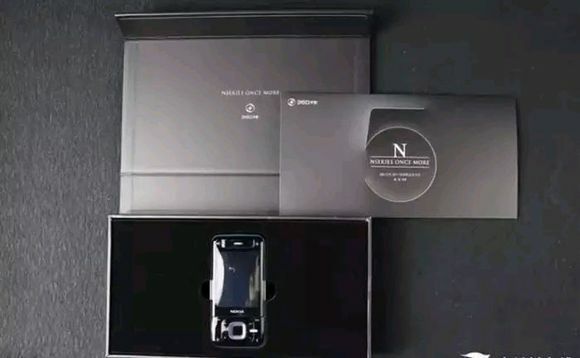 They made quite a fuss with the promotion since many tech portals and blogs (including us) thought that HMD is bringing the N series back to life. 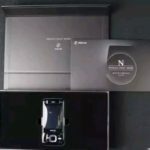 Well, the only new N Series device that can bring the glory of the famous lineage is Nokia device. This whole thing is just good marketing opportunity for new Nokia devices, and HMD should use it again to bring attention toward their new phones. We saw that people want the N series to rise once again :).